Hang out with us on Facebook for the latest and greatest flicks and pics! Tell us how the idea of Standard Deviant came together. Paul was a scientist by trade and a home brewer by hobby. Eventually the hobby became more than a hobby, so he decided to rally a team, quit his job, and get started on Standard Deviant. A few years later here we are! Who owns Standard Deviant and what are your stories. Paul Duatschek, Dave Azzam, and Mark DeVito. Paul and Dave went to college together. Mark met them a long time ago in a dark room. They remained friends and decided to open a brewery together. Paul has a background in science. Dave has a background in business development and solar energy. Mark has a background in bar ownership. All three are currently wearing mustaches. We got the help of a local company called A Hundred Monkeys to get us named. There was a long process of questioning about personality traits, likes, etc. and also a search of names that were already trademarked. Standard Deviant came through the pipeline and it was an instant hit. It references some math and science and relates to beer. How do you decide what beers to create? We started by making beers that we like to drink. Then we looked to see what people were drinking to round out our selection to offer something for everybody. Currently we go out and try a bunch of different beers and if something is new and interesting we figure out how to make it. How many kegs do you go through a week? A month? It really depends on the week and if there are events going on in and around the city. We also distribute a TON of beer to around one hundred bars and restaurants in the Bay Area. What style of beer do you sell the most of? Kolsch is our front runner at the moment. What is your personal favorite beer? How often do your beers rotate? We are basically at capacity right now trying to keep up with the demand on our core beers. We do try to introduce a new beer whenever we can. This month we had two beers come back to the rotation that had been gone for a while. We also change our Hazy IPA every batch. As we get new tanks in, we will try to do one-off releases every month. Why would someone come to the city to visit Standard Deviant ? See above about our mustaches. 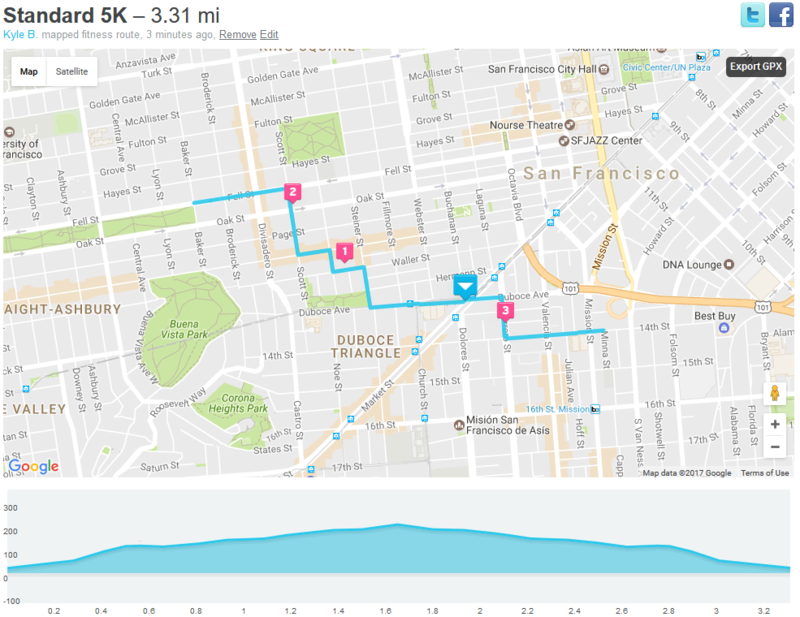 What are the top 3 things to do in the Mission area? 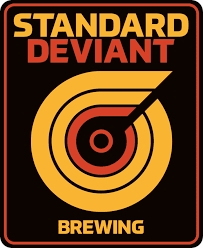 Drink beer from Standard Deviant at so many bars. Take a crowler of Standard Deviant Beer to Dolores Park. 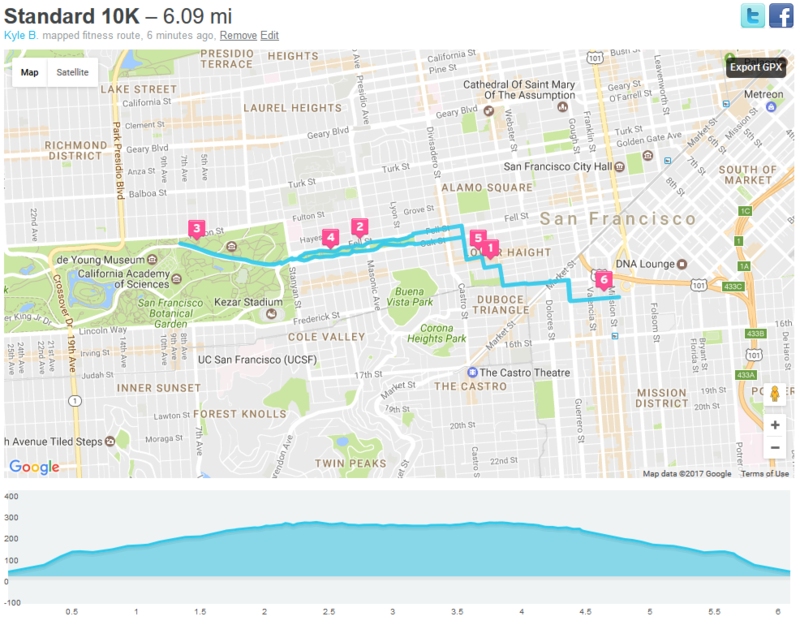 A post race beer from an awesome Bay Area brewery! 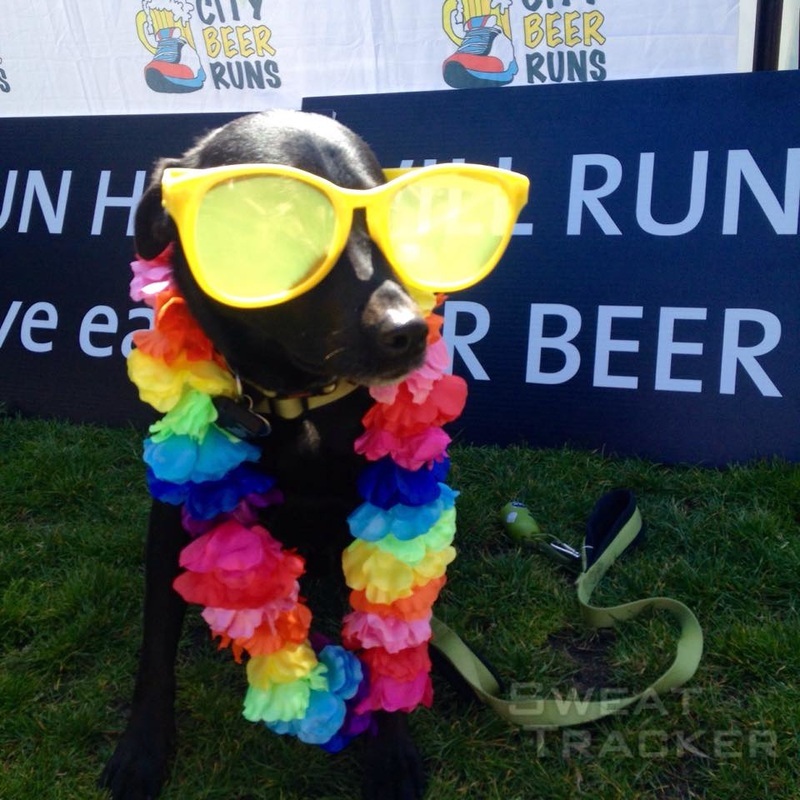 Access to the City Beer Runs Photo Booth!